Car insurance is one of those necessary evils that we must contend with in a civil society. Each driver does his or her part to drive safely, and to be financially responsible should he or she cause an accident that results in bodily injury and property damage. Unfortunately, it does not always work that way. Some drivers feel as if the law does not apply to them, and they drive around without car insurance causing a lot of financial hardship for those of us who get hurt when they cause an accident. 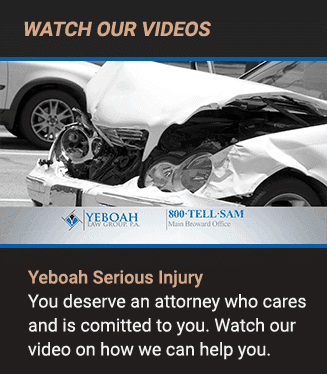 The Fort Lauderdale car accident attorneys at Yeboah Law Group understand the frustration of getting injured in a car accident that was caused by an uninsured driver. We help to make sure that you can recover compensation when you have suffered an injury due to someone else’s negligence. Why should I carry Uninsured/Underinsured Motorist insurance coverage? When some drivers choose to thwart the law and drive without car insurance that protects them and anyone they might injure or damage their property, those who have purchased insurance end up shouldering a larger portion of the burden. It is definitely not fair, but that is how it works. 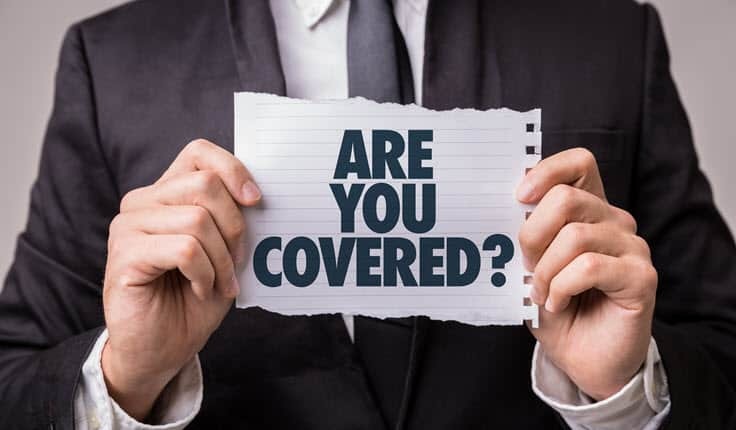 Uninsured/underinsured motorist coverage protects you when the other driver either does not have insurance at all, or his/her coverage is insufficient to cover all the damages in a crash where he/she is at fault. It is a smart choice to add UM/UIM coverage to your car insurance policy because if someone hits and injures you and does not have insurance, he/she is not likely to be able to pay the judgement if you sue them personally. What percentage of Florida drivers are uninsured? Florida enjoys the distinction of being the state with the second highest number of uninsured drivers. Twenty-four percent of Florida drivers are uninsured as compared to the national average of about 12% of drivers being uninsured according to the Insurance Information Institute. What are the consequences of driving without car insurance in Florida?  The penalty for driving without car insurance in Florida is a $150.00 reinstatement fee for the first offense and possible license and registration suspension among other penalties. The fine can go as high as $500 for subsequent offenses. Who can I sue when I have been injured in a crash that was caused by the negligence of an uninsured motorist? When you have been injured in a car crash that was the result of the negligent actions of a driver who does not have car insurance you do not have many options. If you have uninsured/underinsured motorist coverage, you can recover your expenses from your own insurance company. This option will suffice if your expenses do not exceed the amount of your policy’s coverage limits. You may be able to sue the at-fault driver for your expenses that exceed your policy’s limits, or if you do not have UM/UIM coverage on your policy, but again it is one thing to get a judgement against the negligent driver and another thing to recover the money you need to pay your medical bills, property damage and lost time at work. This is where it is to your benefit to work with an experienced Fort Lauderdale car accident attorney who knows what to do for clients who have been injured in a car accident with an uninsured motorist in Florida. If you or someone you care about has been injured in a car accident with another driver who was uninsured or underinsured, you may have many questions about how you will recover compensation. We invite you to call 1-800-TELL-SAM or complete our contact form to schedule a free consultation with one of our experienced car accident attorneys today. We serve clients throughout the South Florida area. We have locations in Fort Lauderdale, Miami, Boca Raton & Key West, FL.